Through the strengthening of social entrepreneurship initiatives for development, during three years, this nonprofit organization has identified social innovation initiatives for the creation of opportunities and the transformation of realities, positively impacting the development of vulnerable populations from the country. 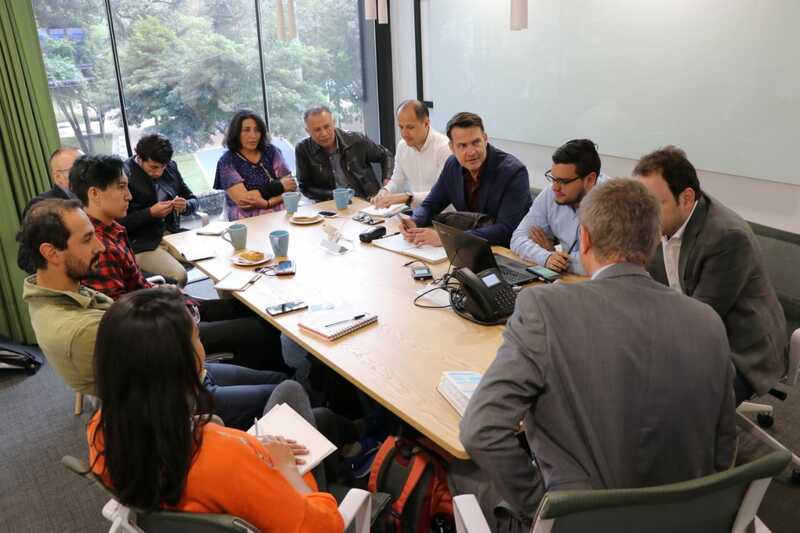 This is what Andrés Santamaría, co-founder and director of RECON, tells us: “we started as a project to look for initiatives that were transforming realities in the communities, focused on social entrepreneurship, with the clear objective of generating benefits for people”. 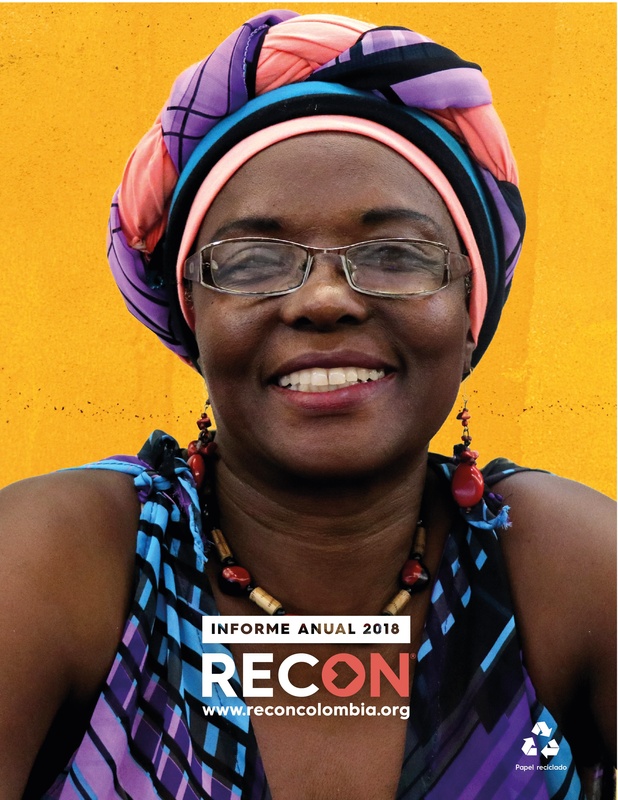 RECON has had a surprising growth from its beginnings until today, thanks to its important work, as they went from receiving 400 initiatives in 2015, to having more than two thousand participants from all over the country at present. “Today young people are creating new opportunities to solve problems, the millennials did not stay in rejection of institutions, on the contrary, they are aware of their weaknesses and seek solutions. 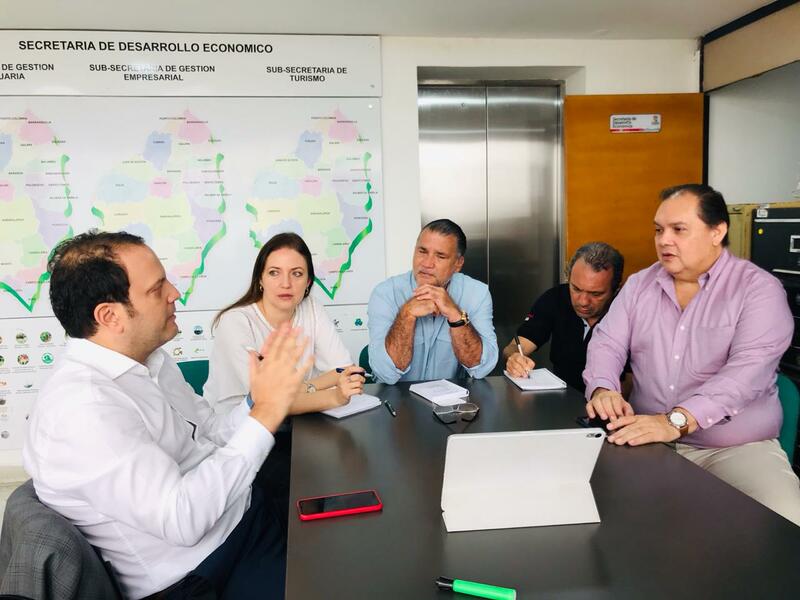 That is the example of today, a little more than 40 percent of the entrepreneurs we have are between 15 and 35 years of age, “said Santamaría. 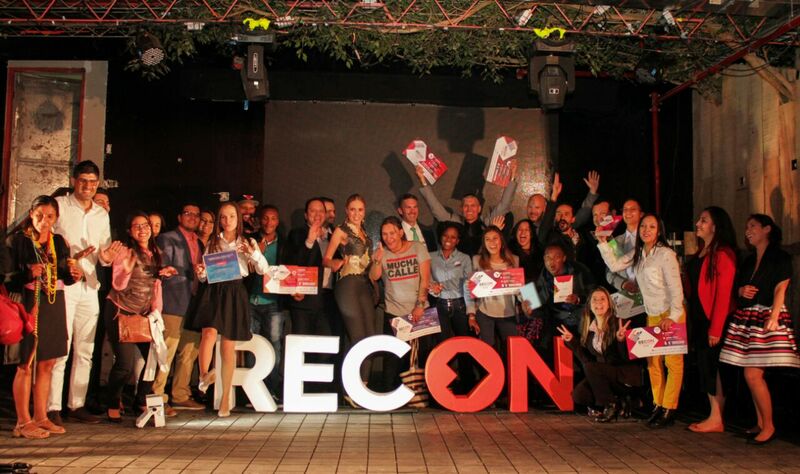 On March 21, RECON announced the six best initiatives of social entrepreneurship in the country, after making a selection among the more than 2,000 projects registered from October 1, 2017, until January 31 of this year. In the category of Artistic, cultural and sporting practices, the “Casabe al Arte” initiative of the municipality of Montería was the winner. 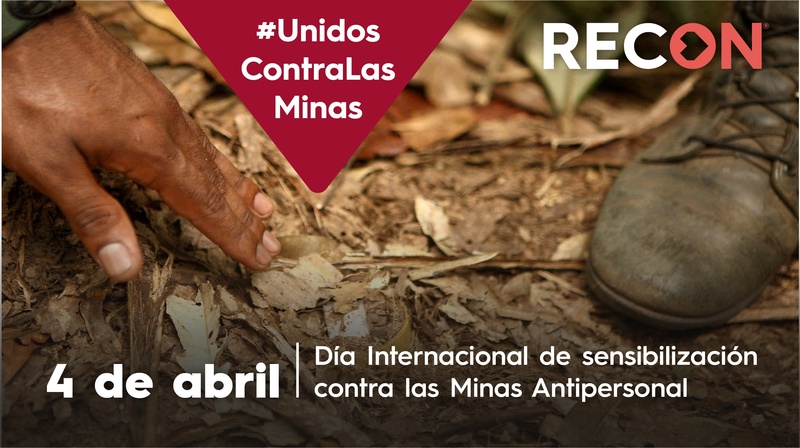 This project benefits 300 farmer students who did not know art and today make their own paintings, starting a new technique in art with residues of casabe, which also values the culture, fauna and flora of the region. On the other hand, “Nebulón”, a fog collector system from which drinking water is subsequently obtained, which seeks to improve the quality of life of the population affected by water shortage, was awarded the first place in the Environment category. In the category of Technology and Communications, the “Kit Smile” project of the city of Bogotá was the winner of the first place, being the creators of the first rehabilitation kit at home, for children with cerebral palsy, which integrates food, exercise and rest in a single product. “Get up and go Colombia” of Popayán, was the winner of the Culture of Peace and Human Rights category, thanks to the fact that its initiative promotes tourism in areas affected by the armed conflict in the country, in which bilingual children and young people show the best of their land to visitors and contribute to build a new Colombia. In the category of Education, “La Fontaine School” was the one which received the first place, for being a project that provides a pre-school and primary education of quality and bilingualism at low cost for children of strata 1, 2 and 3 in Siloé , Cali. The “Frutichar” project of El Charco, Nariño, was the winner of the Entrepreneurship and employment generation category, since through transformation, production and commercialization of fruit pulp in the region it seeks to sow a new culture of peace, with the contribution of young victims of violence. These six winners for social entrepreneurship received the RECON trophy, a seed capital of five million pesos, participation in a program of training in the transformation of values with the Dalai Lama Center for Ethics and Transformation of Values of MIT and an electronic tablet. What is the RECON digital platform? www.reconcolombia.org is the website where social entrepreneurship initiatives are stored free of charge so that many people find out about the projects, create relationships with other companies, foundations, donors, among others. Collective funding thus creates a large digital community that contributes to the fulfillment of these proposals.